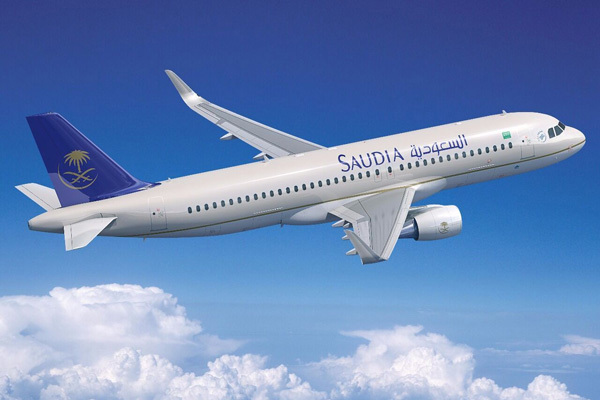 Saudi Arabian Airlines (Saudia), the Kingdom's national carrier, has added a new Airbus A320 aircraft to its fleet, which is currently witnessing the largest modernisation and development programme in its history. The airline is expected to receive three more A320 aircraft between September and October. The arrival of new aircraft supports Saudia's operational plans by increasing flights and seat capacity on domestic flights and expanding the operation of the international sector through access to new destinations.